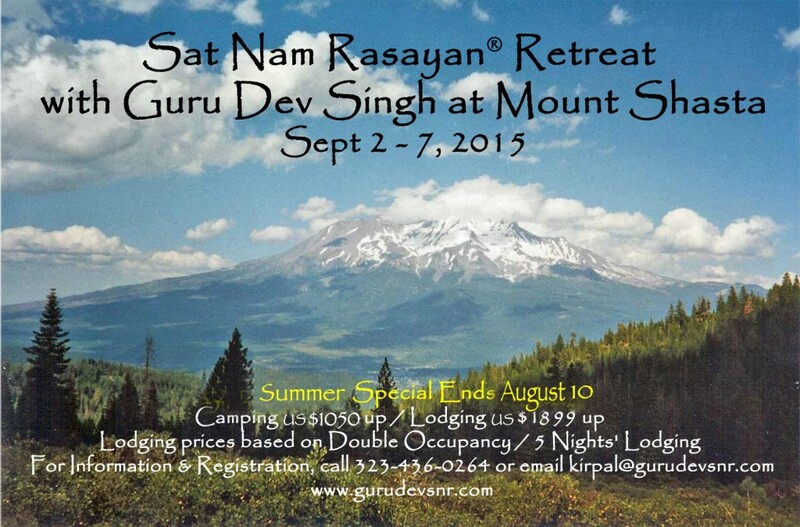 We introduce you to the Retreat of Mount Shasta in the words of the organizers themselves. We are privileged to be one of the first retreats ever to be at this elegantly restored early 1900s landmark. Come and join Guru Dev where Heaven meets Earth, and where space and time melt into the timeless magic and beauty that exists at the foot of Mt. Shasta. & MONDAY, SEPTEMBER 7 – SADHANA TO 9 AM.